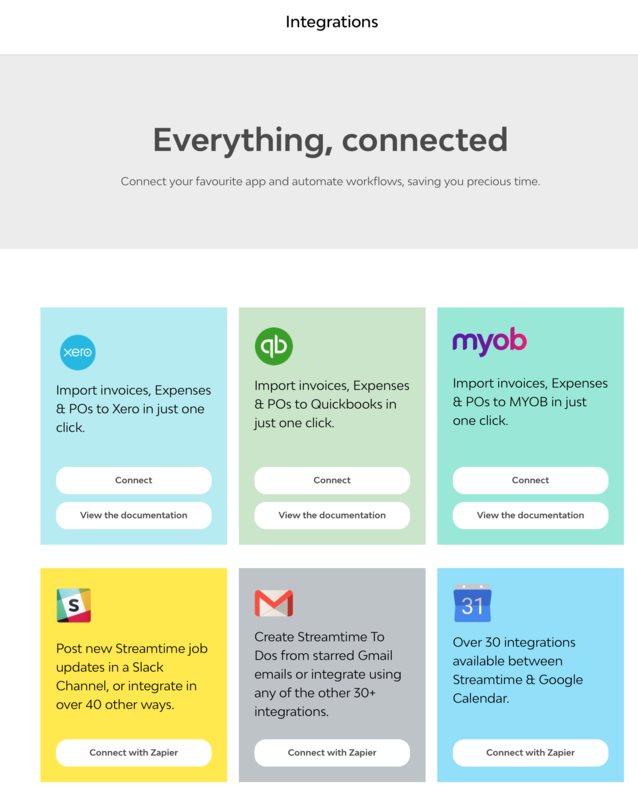 NB: MYOB AccountRight (online) is a Windows only application. As such, the setup should be completed on a Windows machine as it requires login to the MYOB AccountRight company file. 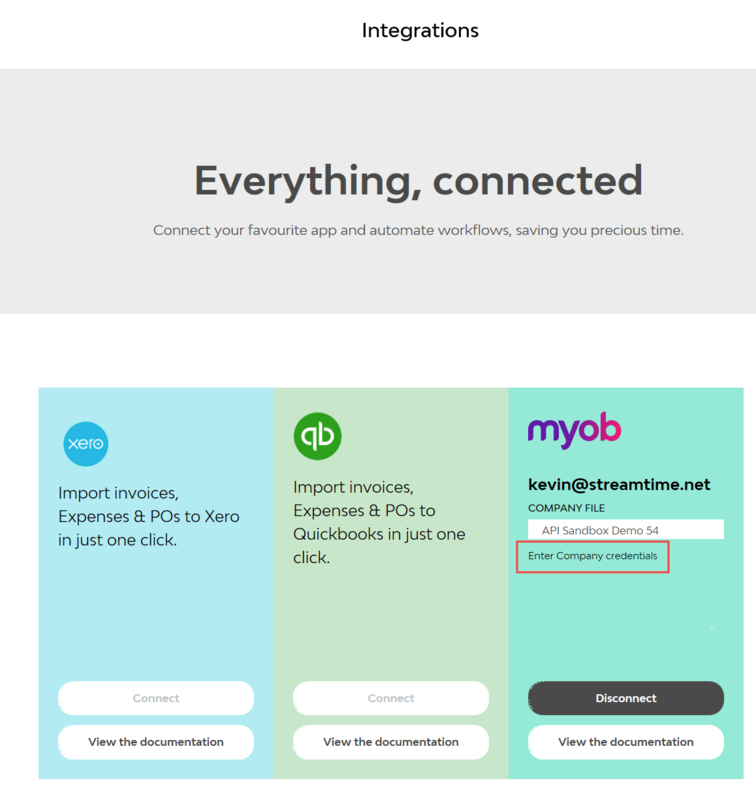 To setup the connection between Streamtime and MYOB AccountRight, just head to Profile & Settings > Integrations in Streamtime. 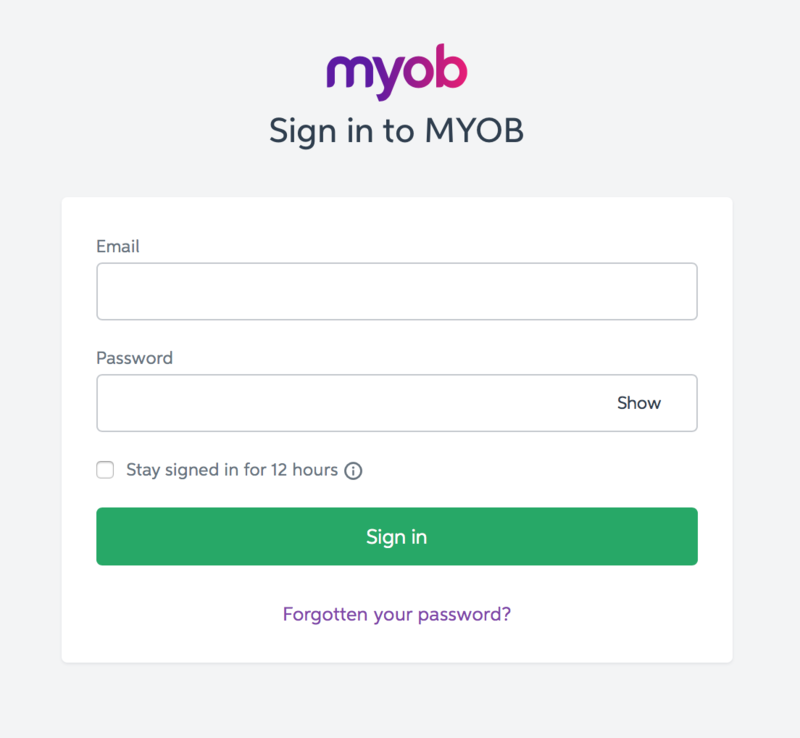 You'll then be redirected (via horseback 🏇) to MYOB AccountRight to enter your log in details. You'll then be redirected again (this time via magic carpet ✨ ) back to Streamtime. 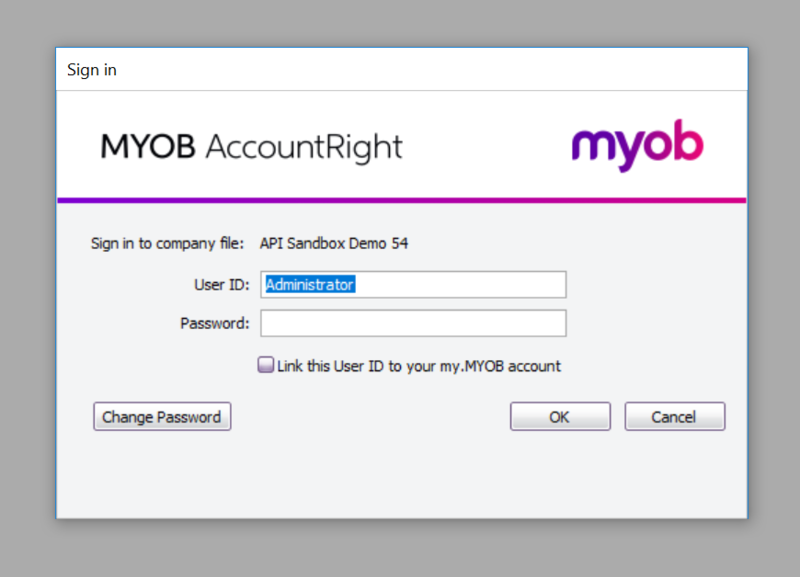 MYOB AccountRight will also require you to login to the actual company file - so a second login will be required. 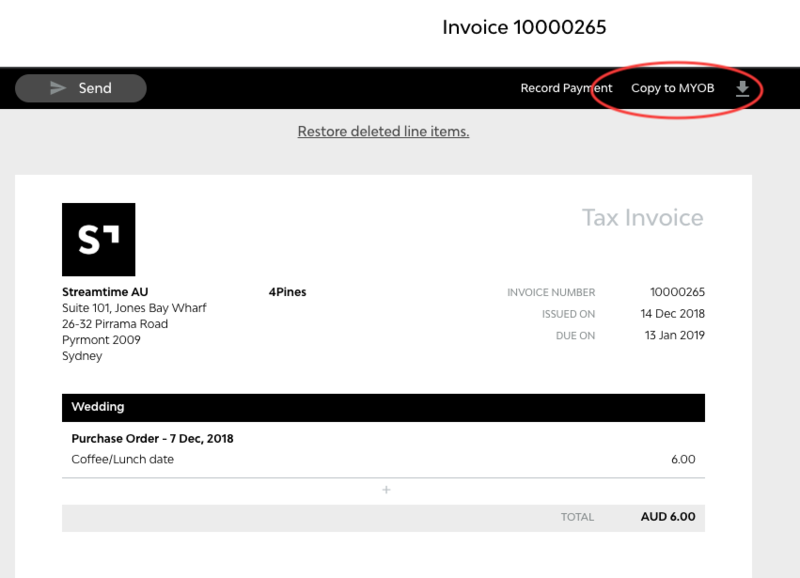 If the line items on your invoice/PO do not have an MYOB account code set, you will be prompted to select one. 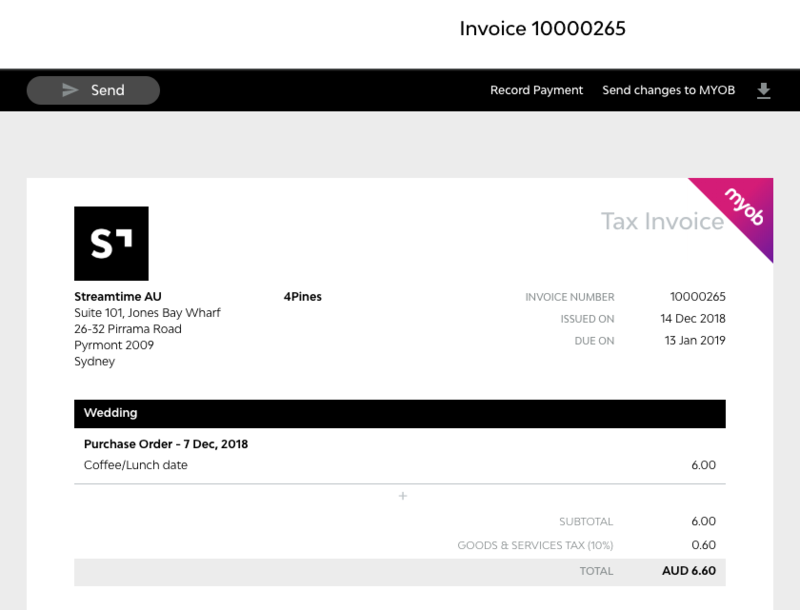 The MYOB tag will appear once the invoice has been successfully copied to MYOB. VOILA! Couldn't be easier.... But if you have any issues, just let us know using the Help button in your side-menu, or by sending an email to help@streamtime.net. 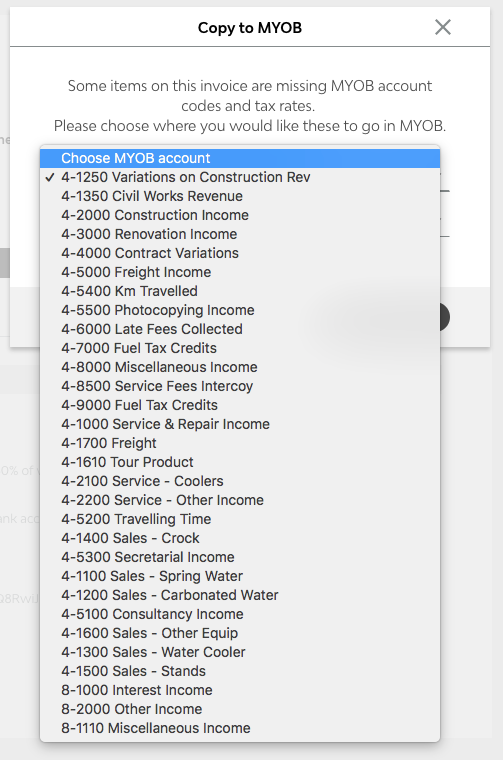 If your MYOB connection drops for any particular reason, you may have to re-enter your MYOB AccountRight credentials in the Profile & Settings > Integrations page.